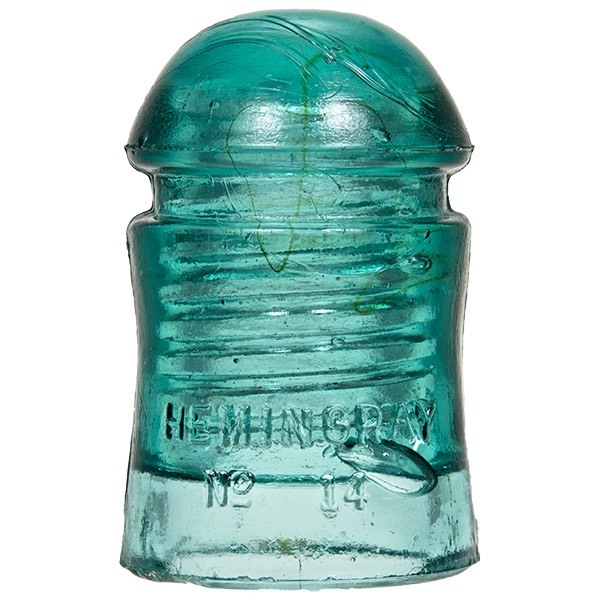 Notes: A lesser seen Hemingray "Pony" insulator. * Style scarcity listing is in the context of Hemingray units. The CD 102 in itself, is common.